Strong, thriving schools and a quality education are the foundation of a vital community. 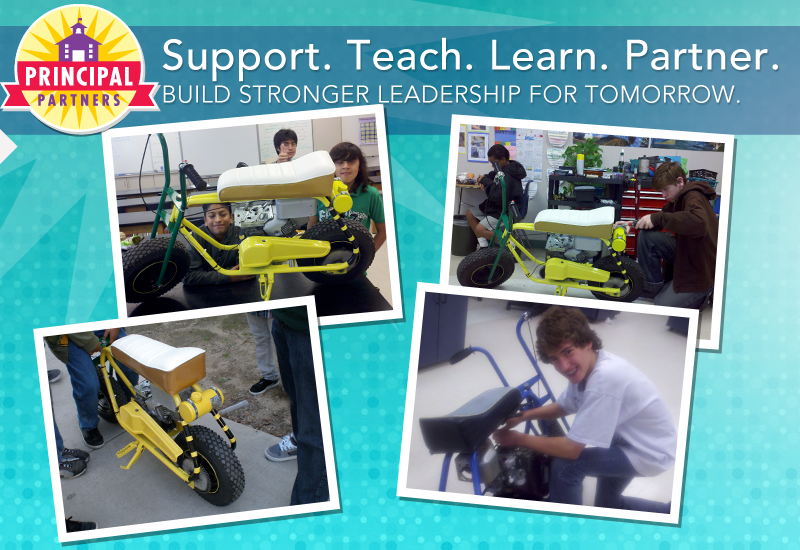 Burbank Business Partners strives to raise awareness of challenges faced by teachers and principals every day. Burbank Business Partners developed the Principal Partners Program which pairs business and community leaders with elementary, middle school and high school principals. The mutual mentoring experience allows principals to receive support and advice from business professionals, and provides members of the business community a unique opportunity to learn firsthand the challenges principals face every day. 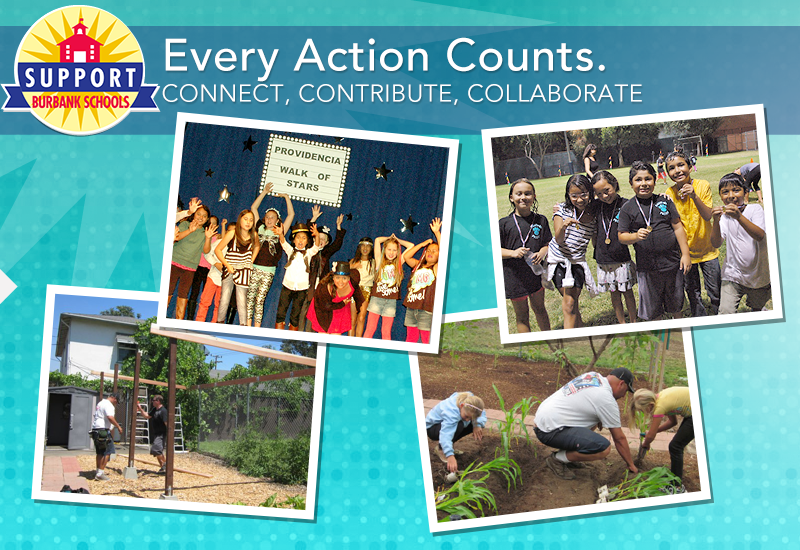 Burbank Business Partners has launched a community-wide Support Burbank Schools campaign. 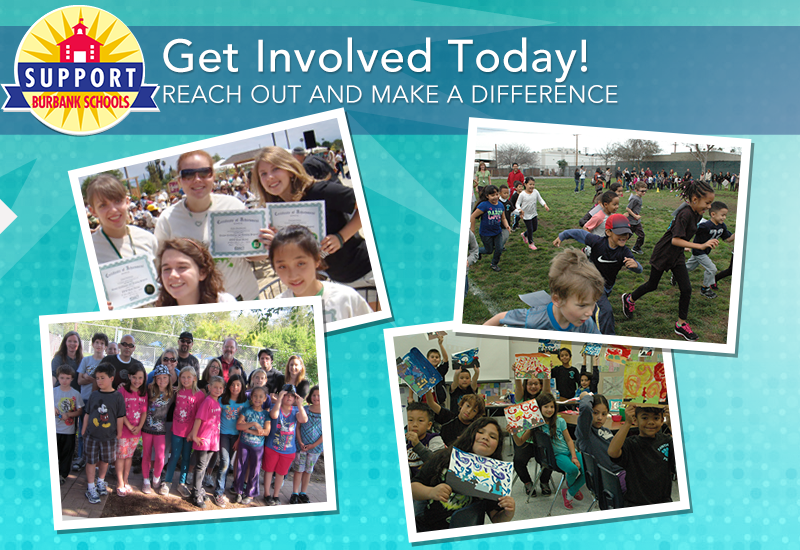 While Burbank Business Partners, as an organization, does not raise money, we are dedicated to raising awareness of the need for everyone in the community - parents, neighbors, and local businesses - to support all Burbank schools, public and private, to provide a dynamic learning environment for every student.